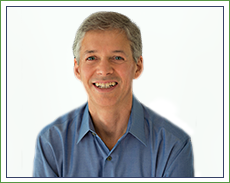 Harvard chiropractor, Dr. Terry Anelons offers you a relaxing, friendly experience, where we can help you get your health back. 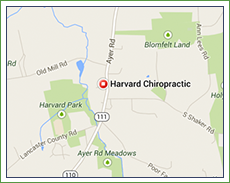 From our outgoing front desk staff to Dr. Terry’s approachable demeanor and optimistic attitude, you’ll feel right at home when you come in to see at us Harvard Chiropractic. In fact, we’ve had patients who started coming in 25 years ago when Dr. Terry first started practicing, and continue as they have embraced the chiropractic lifestyle. Our patients love it here because it feels like a big family. We want to get to know you and make your visits a wonderful, warm experience. Your care with us will always be individualized to you and your needs. 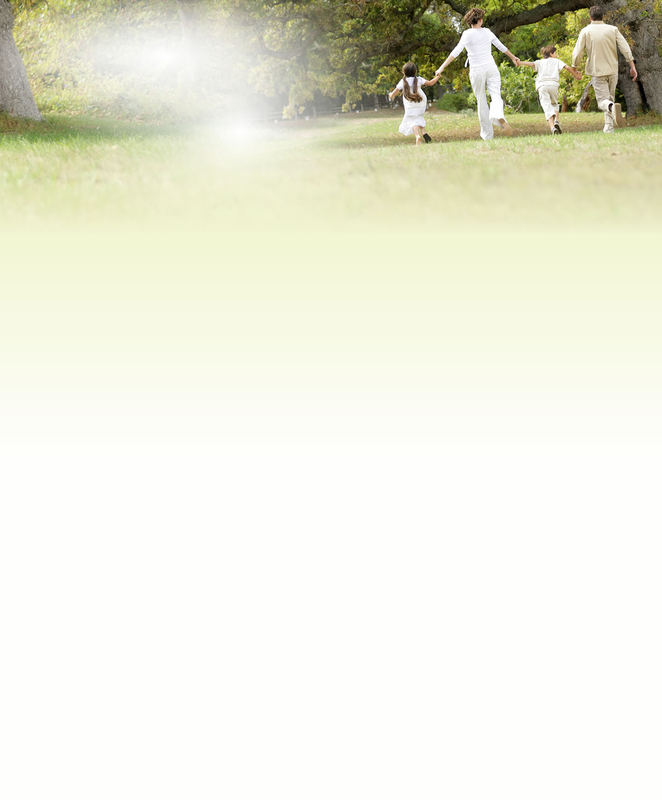 We hope you’ll see the benefits and decide to stay with us even after you start feeling great from chiropractic care. which can help those old and new injuries that have been causing you pain. In just the first visit my daily discomfort was slightly relieved and walked out feeling a difference. Second visit even better. Thank you! Very pleasant staff and patients too. By my third visit I left the office and felt so invigorated! It was sensational, and I could not wait to set about getting back into my daily routine!Thank you Dr. Anelons! Thanks for the good, good treatment you gave me. I feel fine once more. You fixed the problem and I appreciate that very much. Finally found a doctor that is actually helping me, you people are fantastic. Terry is excellent. He did a great job helping me recover from a torn calf muscle and got me back on the road sooner than expected. The early morning and weekend time slots easily fit my schedule and it’s great to have this service nearby. Very friendly staff. As a new patient I felt welcomed as if I had been going there for years. I feel fortunate to have found such an expert practitioner to help me with my back problems. Thank you so much! I am so glad to have a found an office that offers such superb chiropractic care and massage therapy. I’ve been going to chiropractors for 16 years. As a new resident to the area, I am thankful to have found Dr. Terry. I always feel like a brand new person when I leave. Also, the staff is very friendly and helpful.